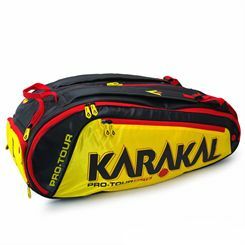 Karakal Badminton Equipment - Rackets, Clothing and More. 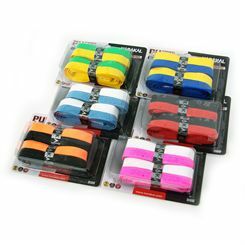 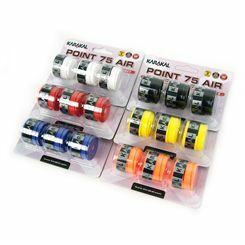 The Karakal Assorted Colour PU Super replacement grip is over twenty years old and is the leading product in the field. 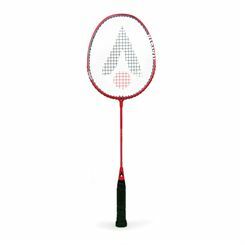 Its formula has been updated to have a thicker, tackier and smoother surface. 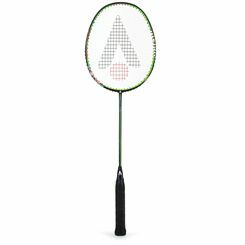 It uses Nano-Tech Smart technology – ‘nano’ sized ceramic particles which have been added at a molecular level to greatly improve durability, gripping power and comfort. 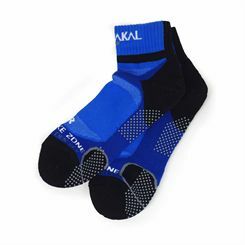 The Karakal Logo Jumbo Wristband is a large high density cotton wristband, embroidered with Karakal logo. 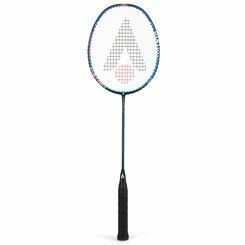 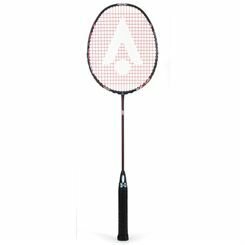 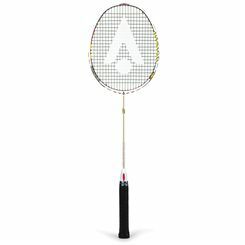 We carry a great range of Badminton equipment from Karakal - one of the market leader in Badminton. 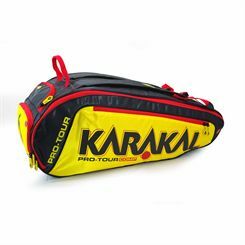 From footwear to rackets, all of our products are available at the lowest prices and are always delivered to the UK free of charge.